"Working with Michelle and her team is always a lovely and professional experience. 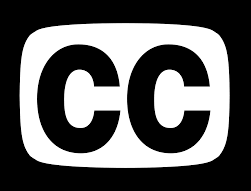 We have worked with Michelle on captioning, WCAG2.0AA accessibility, translation, subtitling and language voice recording. No matter the project challenge we may have, Michelle is always happy to help in anyway she can providing expertise advice and service." As Information Services Manager at the Board of Studies NSW, I led development of the ten Australian Government Department of Veterans' Affairs (DVA) Australian history educational websites over several years. 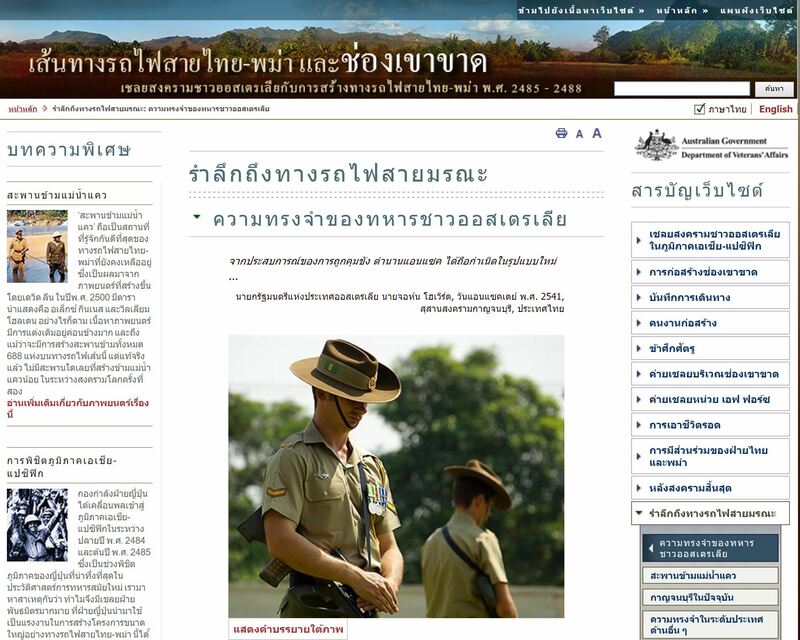 Four of these websites were developed in multiple languages, Korean War site (Korean), Hellfire Pass on the Thai-Burma Railway (Thai), Australians on the Western Front 1914-18 (French and Dutch-Flemish), Gallipoli (Turkish). Michelle and her team provided all the translations. The translations are of very high quality. Australian Embassy staff in each of those countries have commented very approvingly about aspects of the translations. Michelle's team also provided audio descriptions for a wide range of archival videos and historical veteran interviews for WCAG 2.0 compliance: each created efficiently and accurately with an excellent understanding of the medium.